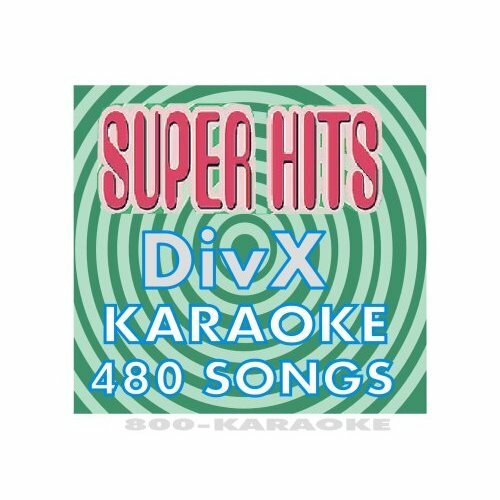 800-karaoke.com, the internet's best karaoke source--all kinds of karaoke products, software, hardware & accessories! take my hand, precious lord gospel/dorsey, thomas a.
turn your radio on gospel/brumley, albert e.
swing low, sweet chariot gospel/p.d.w.w. just a closer walk with thee gospel/p.d.w.w. battle hymn of the republic gospel/p.d.w.w. too young cole, nat "king"
another somebody done somebody wrong song, (hey…) thomas, b.j.